Vistra, a leading global fund administration, trust and corporate services provider, today announced the appointment of Michael Sheahan as Alternative Investments Global Lead for Real Estate, effective immediately. In this role, Michael will lead the company’s global real estate (RE) business with responsibility for the development and execution of business strategy, oversight of client relationships, operations, strategic partnerships and resources allocation around the world. Michael brings more than 20 years of operational and commercial experience in RE and alternatives having held senior executive roles with leading investment managers and alternatives administrators. 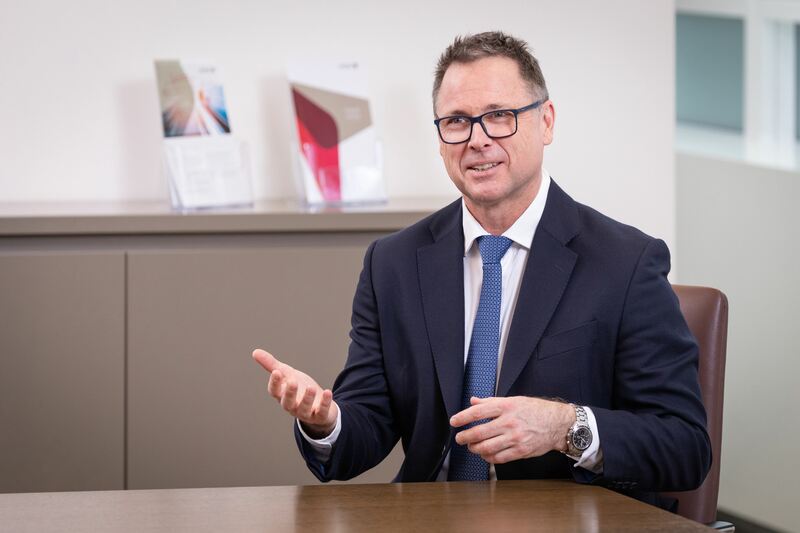 He has recently been consulting to several global RE investment managers, focusing on rationalising fund operations platforms and optimising operations performance. Earlier, he was a Managing Director and led the Global Management Team for Citco’s RE business. Prior to Citco, he held senior finance roles with leading RE investment managers including LaSalle Investment Management and JP Morgan. Michael brings to Vistra extensive real estate, finance and operations experience both from a service provider as well as from a fund manager perspective in addition to his strong managerial skills. “In recent years the alternative investments industry has reached a scale that, combined with increasing regulatory complexity, has created huge business opportunities in real estate fund administration. The real estate industry is one of the key focuses of our Alternative Investments (AI) business,” said Onno Bouwmeister, Divisional Managing Director, Alternative Investments, Vistra, commenting on Michael’s appointment. Based in Luxembourg, Michael will also serve as Interim Managing Director of Vistra Luxembourg, reporting to Onno Bouwmeister in both roles. Vistra’s experienced real estate team of international professionals offers client support for every level of their fund’s activity ranging from fund establishment to day-to-day management, incorporation and running property holding vehicles, and providing property management services.